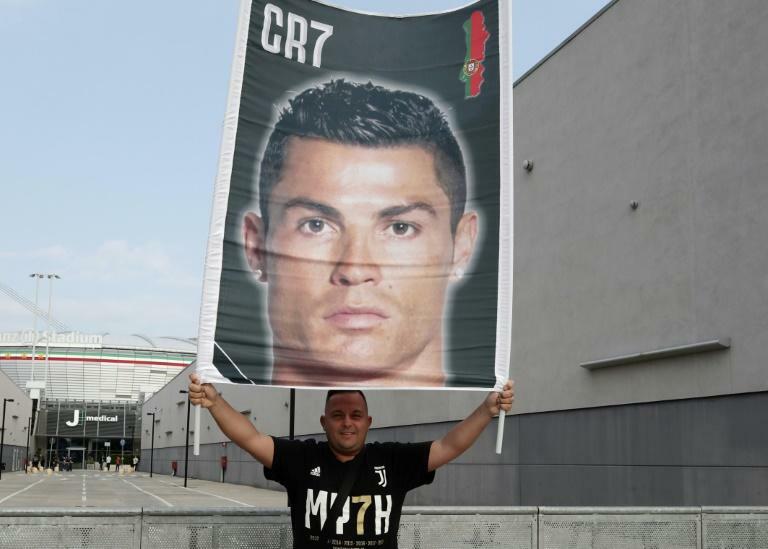 Cristiano Ronaldo makes his eagerly-awaited Serie A debut for Juventus on Saturday amid the tightest security and excitement the Italian city of Verona has seen since a concert by Robbie Williams at Chievo's Bentegodi Stadium last year. Reigning champions Juventus face Chievo in their Serie A opener at 6:00pm (1600 GMT) in the small northeastern Italian city famed as the setting for Shakespeare's "Romeo and Juliet". Thousands of fans and the world's media have been pouring into the town, which has a population of 262,000, ahead of the first game of the season. Ronaldo's Serie A debut has smashed Chievo's record for ticket sales, generating over one million euros. "New challenge," tweeted Ronaldo, who was Real Madrid's all-time top goalscorer with 451 goals, of which 311 came in La Liga. The five-time Ballon d'Or winner scored in his two warm-up friendlies for Juventus but did not travel with the team to the United States. "It's going to be an exciting season, there are many top players in Serie A and we have one of them in Cristiano Ronaldo -- the best in the world," said Juventus coach Massimiliano Allegri. "Players like Ronaldo are different from all the others: it shows in what he has won, he is a stimulus for everyone." But Allegri warned his team not to rely too much on Ronaldo as they target an eighth straight Serie A title, and the Champions League. "Every year, Juventus plays to win all the trophies available, and in the past four years we have twice come close to winning all the trophies which we have competed for, and this year we'll try again. "It's my fifth year at the club, progress has been made, the quality of players has improved, as has our confidence at European level. You never know -- this could be our year to win the Champions League, but first we need to get past the group stage and then we'll see where we are in March." "We have to keep our feet on the ground."